In November 2015 after seeing an ad requesting a second-hand buggy for a fellow mum who had newly arrived at a refuge for women fleeing Domestic Violence, Christina decided to set up a Facebook group to help locate pre-loved items for the women and children living there. However, despite the endless generosity of nearby residents, it soon became clear that funds were urgently needed to pay for more personal items which can't be sourced second hand. 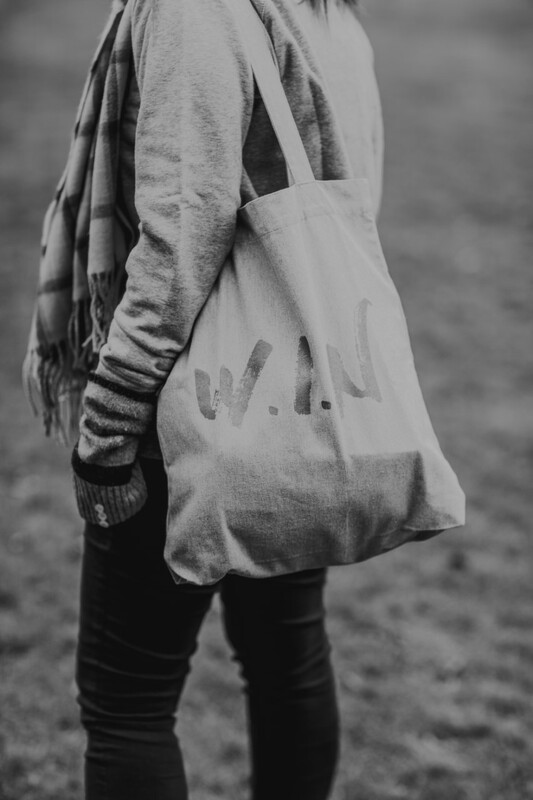 Women In Need (WIN) London is a not for profit organisation with all the profits being used to continue to support a number of safe houses within London. Women In Need guarantee to give £5 from the sale of every sweatshirt sold, to Hestias' Domestic Violence refuge with any remaining profit being used to provide comfort packs, containing all the essential items which are so often forgotten about when they leave their homes, such as underwear, toiletries, etc and also to be able to fund hard to come by items such as a triple buggy !! WIN was set up to help survivors of Domestic Violence and they are staying true to their cause. BUY W.I.N. CLOTHES AT CALLADOODLES ONLINE ! !